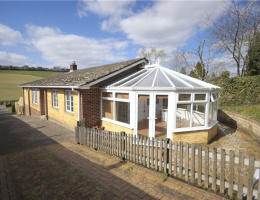 Offered to the market with no onward chain and set within the quiet semi rural village of Horndean. 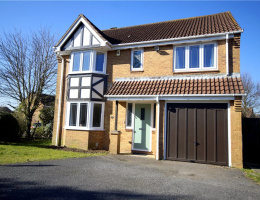 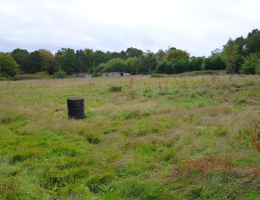 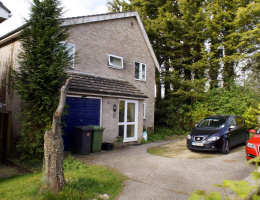 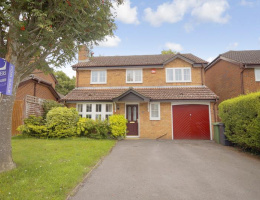 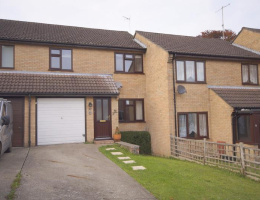 A deceptively spacious extended four bedroom detached family home. 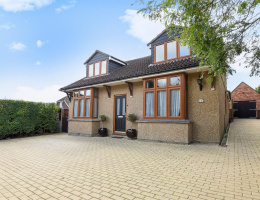 Comprising two reception rooms, fitted kitchen, bathroom, en suite to master, private rear garden and garage with own driveway.